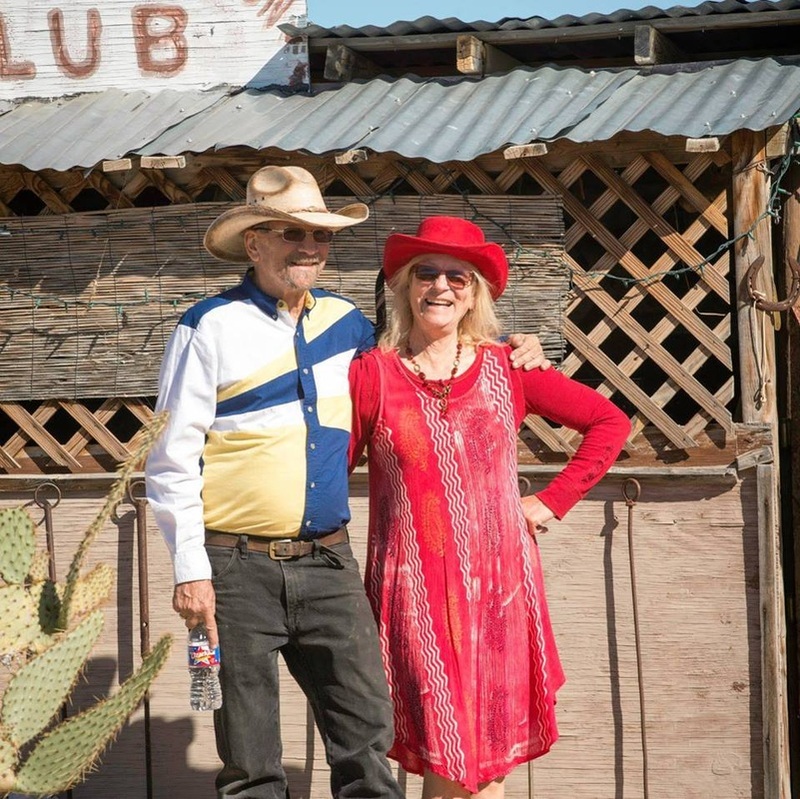 Terlingua may be called a ghost town, but it is full of life today. In this section we show the life going on in the Terlingua area today. Voni Glaves, known as the lady in red, is the editor of this section and the main contributor on what is going on in the area with her words and her wonderful photographs.